In support of the safety and dignity of lesbian, gay, bisexual, transgender, and intersex (LGBTI) people worldwide. In Hope of Global Equality. 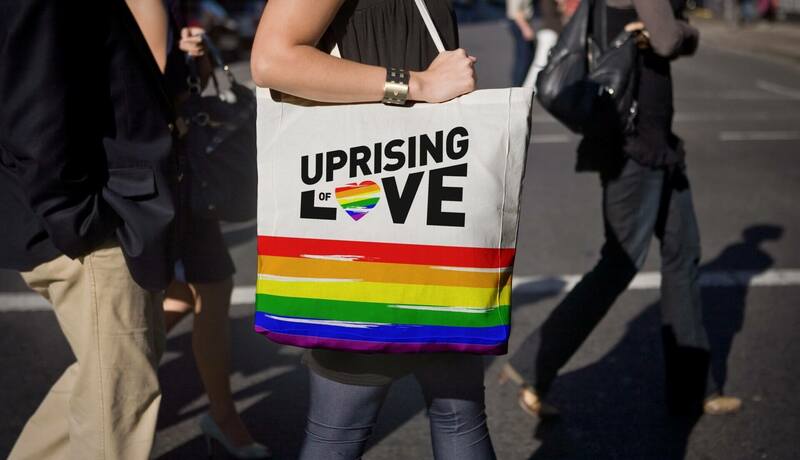 Uprising of Love is a non-profit campaign founded by Melissa Etheridge, Bruce Cohen and Dustin Lance Black that provides support to LGBTI individuals and communities around the world. The organization aims to raise awareness and education regarding the devastating and unjust discrimination the LGBTI community faces each day. 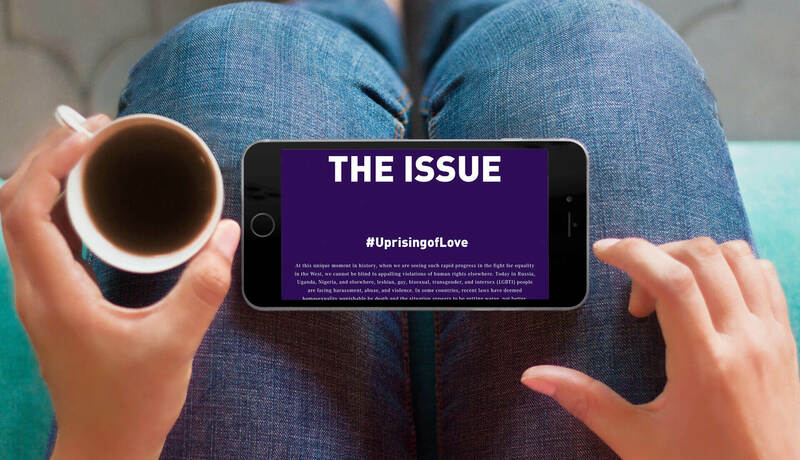 Uprising Of Love has brought together members of the LGBTI community, celebrities and thoughtful influencers, and drawn international attention to the cause. 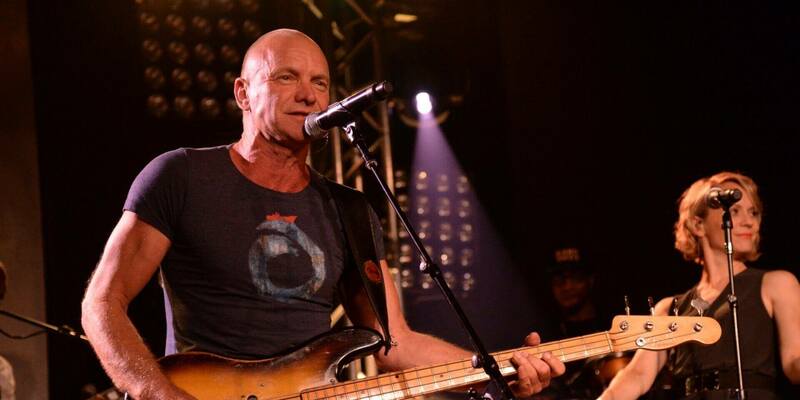 These efforts have been supported by major benefit concerts featuring Melissa Etheridge and Sting, Google Hangouts with prominent non-profit leaders, and specialized marketing and public relations campaigns. Igniting a Flame in Sochi. The founding team approached Brand Knew at the rudimentary stages of development. 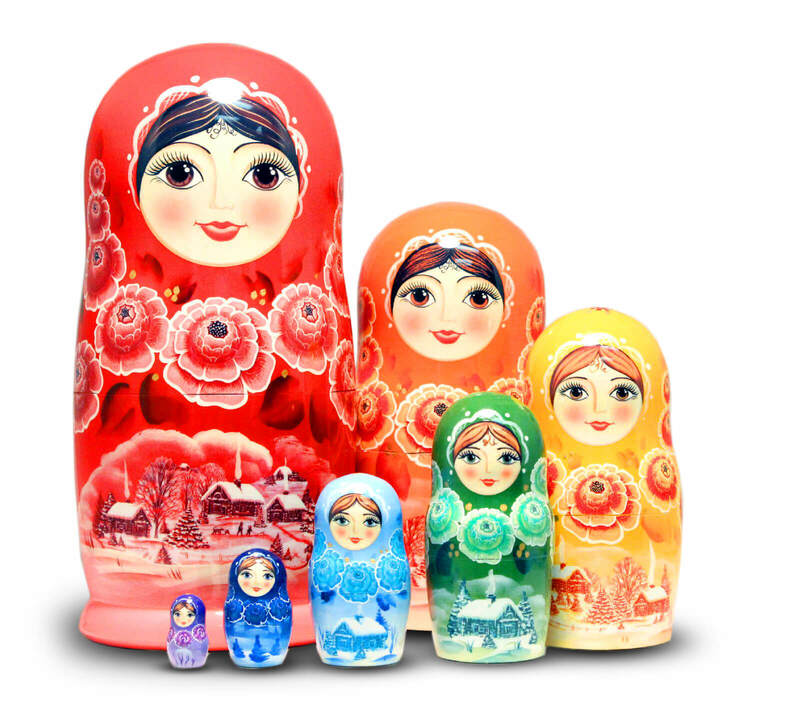 They wanted a digital and creative partner to lead execution of their mission towards supporting the LGBTI community in Sochi, during a time when the city had gained global attention from the 2014 Winter Olympics. They needed core brand elements designed and a website developed that reflected the power and importance of their message. They were eager to kick start their social media accounts and start rolling out the campaign. Uprising Of Love was facing a substantial time crunch, with just a few months before the Olympics. Working within this aggressive timeline, Brand Knew hit the ground running, through the design process. Brand Knew set out to create powerful core brand assets that visually presented the campaign to an international audience. Brand Knew established and developed Uprising of Love’s social media accounts, building momentum for upcoming events and creating / curating day-to-day content. Through the firm’s proprietary Intercast tech, Brand Knew activated Uprising Of Love’s “Hangouts on Air” in partnership with Google during the Sochi Olympics-inspired LGBTI Rights week. Brand Knew raised awareness and drove Uprising Of Love’s Benefit Concert ticket sales through compelling design assets, Social Press Kit activations, email marketing campaigns, and social outreach. Brand Knew harnessed Uprising Of Love’s mission, running the entire digital and creative strategy for the campaign, effectively tackling the challenge of communicating sensitive messaging across the cultural nuances of both American and International audiences.